Innovative compression mold limb. 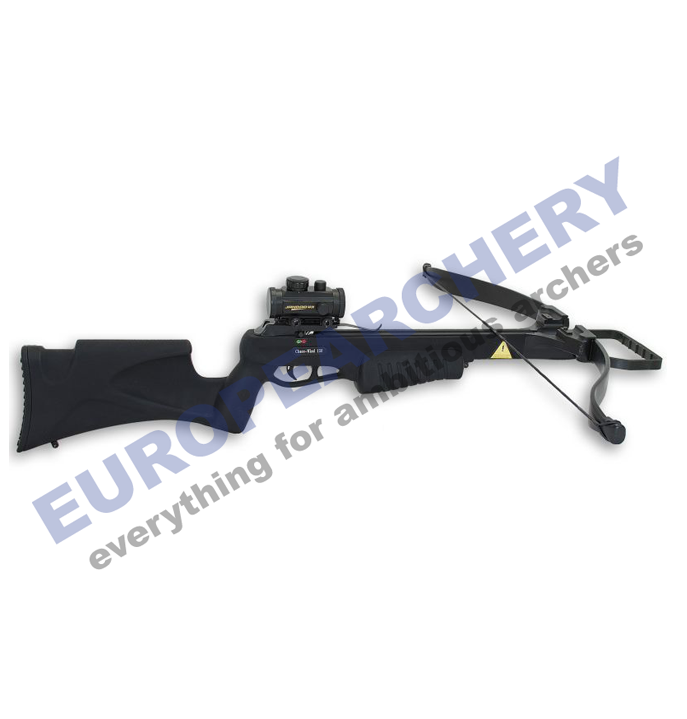 Engineered durable composite stock and rail. Aluminium riser. Automatic safety. Stock coated with soft feel coating. 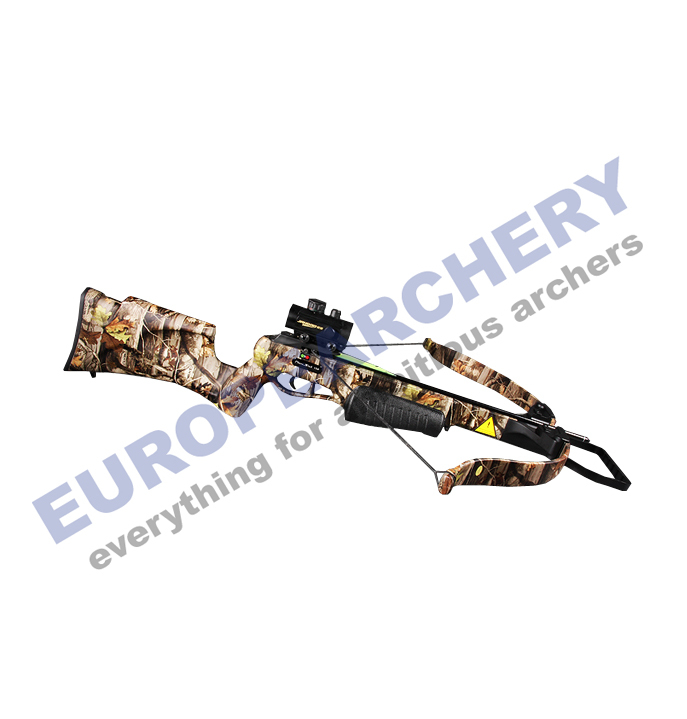 Under Dutch law, it is not permitted for minors to use or purchase crossbows. To check this, we will ask Dutch customers to e-mail us a copy of their passport after ordering. The only information that matters to us are name and date of birth. This data will be treated confidentially and will only be used for this purpose.